Before you can begin your journey towards becoming the next Michael Kahn, you are going to need to know the various non-linear editing programs (NLEs) inside and out. There are a lot of consumer and prosumer NLEs out there, but if you want to edit at the highest levels, there are really only two programs you need to worry about. 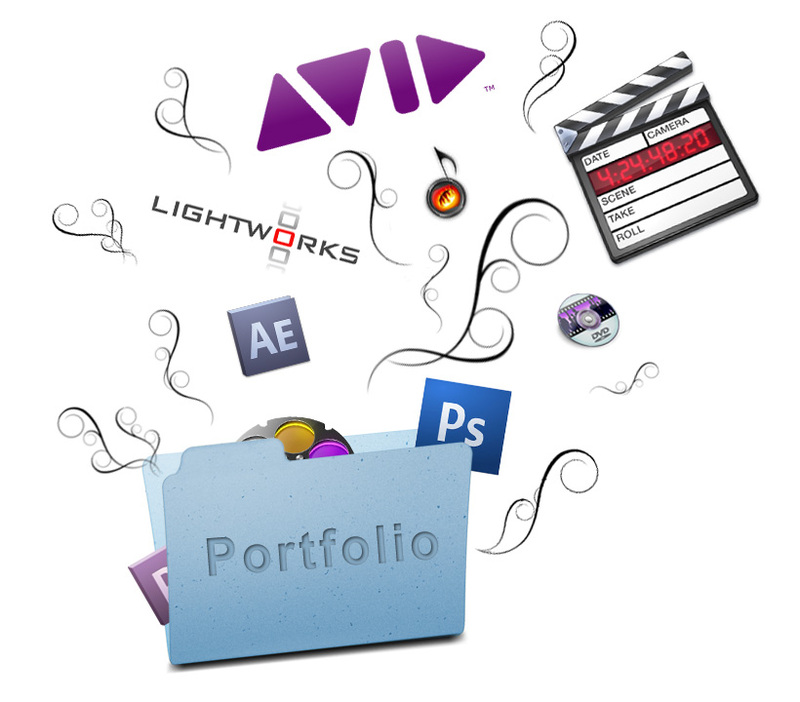 Yes, there are definitely exceptions to the rule (Lightworks or Adobe Premiere have been used on a few features), but over all, almost all feature films and tv shows are edited on Avid Media Composer or Final Cut Pro. 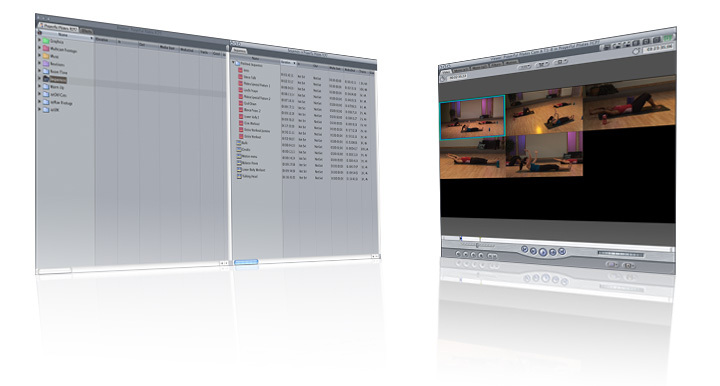 As a rule, Avid is used on most big budget features and network tv shows, while Final Cut is the favorite NLE of indie films, documentaries, webseries and other small budget productions. Take the time to learn both programs. While you can enroll in classes where they will teach the software to you, there are also a lot of online resources that will allow you to teach yourself the basics. Then it is just a matter of taking a lot of freelance work to hone your skills and figure out the little details the tutorials did not cover. Once you know the basics, go even deeper. Learn all the keyboard shortcuts. Know how to organize bins, work with multiclips, sync sound, and all the other boring tasks that you might not normally do when you are your own editor. You will need to know how to do this stuff later on when you become an assistant editor. It’s also a good idea to learn some secondary software such as Photoshop and After Effects and knowing the hardware inside and out is a huge plus as well. While I am sure there are small editing opportunities and maybe the occasional indie feature being produced in your home town, if you are really serious about becoming a full time editor in film or television, you are going to have to move to one of the two places almost all media content is made, Los Angeles or New York City. Of the two, L.A. has the bigger editing community than New York. I would probably recommend moving to Los Angeles over New York, although I am sure you can find some good opportunities there as well. The main point I’m trying to make is maximize your potential opportunities. 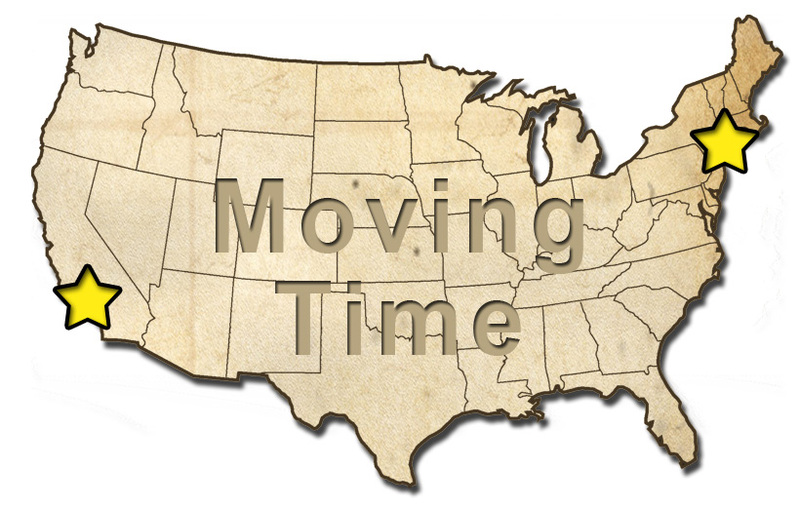 You will have a lot more job opportunities and have the potential to meet more editors and assistants in these two cities than anywhere else, so if you’re serious about becoming an editor, then you need to move. Once you have made the move to the big city, it’s time to start looking for your first assistant editor job. There are a lot of entertainment jobs websites, but you will have a very hard time landing one of these jobs unless you know someone (and even then it can be hard). So get to work meeting other editors and assistant editors. 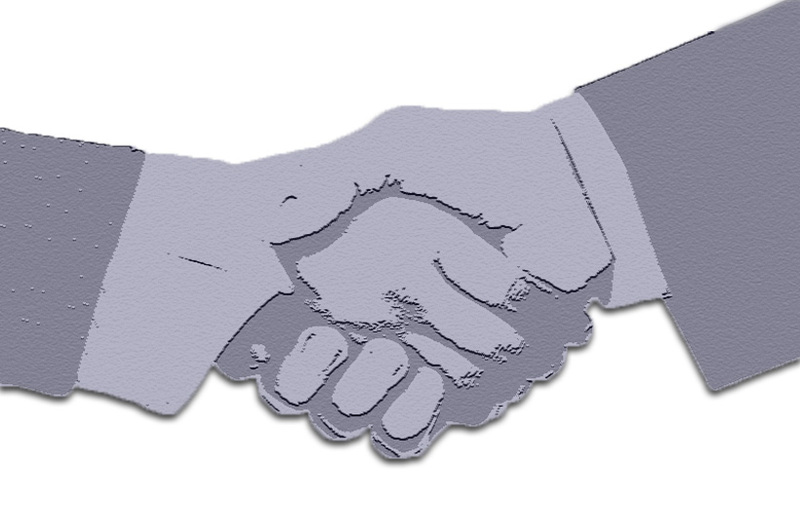 In Los Angeles (where I live), there are a lot of opportunities to do this networking. This is just to get you started, as you make friends and share your business card with other editors, they will let you know about different events going on in your area that will then lead to more networking opportunities. I would also highly recommend applying for the A.C.E. Internship Program. They only accept two to three students a year, so you probably wont get the actual internship (props if you do! ), but everyone who applies gets invited to a three night A.C.E. Intern Lecture Series that will get you connected with a lot of other aspiring assistant editors who can turn you on to job opportunities. It is probably the best place to get started. The fact is, once you have reached this stage, you will have met a lot of people smarter and further along in their careers than I am and they will (hopefully) be happy to help guide you through the rest of the process. However, to give you an idea of what comes next, here are the other four steps. Let’s be honest, I am sure you would much rather skip the assistant part and go straight to editing and yes, there may be a hand full of examples of gifted editors who went straight from editing short films to indie features, but it’s time to face the facts. Almost all editors start out as assistants and work their way up to the editing chair. So swallow your pride, put on an energetic smile and get ready to do all the tedious tasks you never like to do when you are editing your own projects. If you have no idea what being an assistant entails, Lori Coleman and Diana Friedberg (they also run the A.C.E. Intern Program) have written an all encompassing book that breaks down the tasks that you will be expected to perform. Their book, Making the Cut: A Guide to Becoming a Successful Assistant Editor in Film and TV is indispensable. I recommend keeping it on you at all times as a reference. 1. Be willing to work for free (at least at first). This is another great way to get your name out there, meet entertainment people, and prove that you know your stuff. Hopefully when they get a paying gig, they’ll want to take you along with them. 2. Use your network. Stay in touch with the people you meet. Pass jobs you can’t take on to them and hopefully they will do the same for you. 3. Check sites like realitystaff.com, entertainmentcareers.net, and mandy.com. This is really tough, because there are so many people applying for these jobs and it is very hard to distinguish yourself over the internet, but I do know people who have gotten jobs from these sites and you only need one to come through for you. Simple (not really). You will need to accumulate 100 paid days of non-union assistant editing work on projects that are similar in nature to union work. There is a step-by-step breakdown of the process on the guild’s site. Reality TV, Documentary Films, and Indie Features are your best bet for accumulating these days. 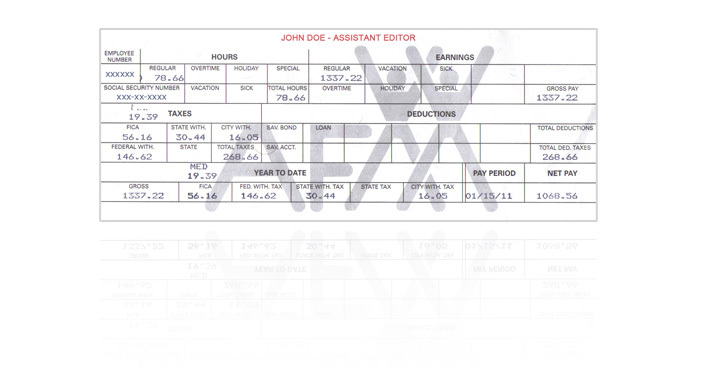 Make sure to save all your pay stubs from these jobs and make sure the pay stubs say “Assistant Editor” on them. Now that you’ve got your days, it’s time to start looking for a union job. Once you are union eligible, your next step will be to actually get into the union. 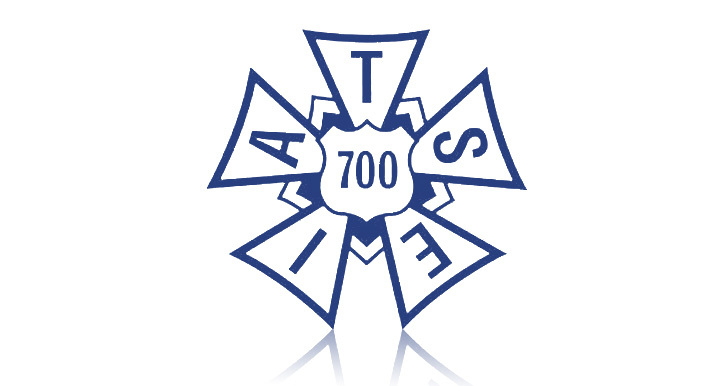 Being union eligible means you are now eligible to apply for union assistant editor positions. While you can go through the process of joining the union any time after you have accumulated your 100 days (and you should probably start the process, because it takes some time), I would recommend waiting until you have secured a union job before finishing the process. It costs $1500 for assistant editors to join, and you probably don’t want to pay that until you have a job to help cover the cost. Once you get on a union show, you’re almost there. Now it’s just a matter of biding your time, doing the best damn job possible and proving that you can edit. So edit every chance you get. Once you’ve gotten your assistant work done for the day, ask your editor if you can stay late and edit a scene. Also look for opportunities to edit the scenes or segments your editor doesn’t want to mess with and (when he’s not swamped) look for his input and feedback on the stuff you’ve edited. Then, whenever you are between assistant projects, seek out short films, webseries, and independent features that you can edit. These will hone your skills, build your reel, and maybe even be the big break that jumps you up to editor for good. You may have to jump back and forth between assisting and editing positions for a few projects before it finally sticks and you are an editor. While there is not one timeline on how long it takes to make that big jump, it seems to take between 5 and 10 years on average to go from non-union assistant to editor, so make sure you are committed to the long haul. This is not something you try out for a year and then give up on. That’s it. The best advice I can give you on how to become a Hollywood editor. There are definitely a lot of different paths and everybody’s journey is different, but these are the tips that have helped me the most in my journey. You can do it. It will take a lot of hard work and determination, but you can make it. I haven’t made it yet either, right now I am accumulating my union days, so we’re in this together. Best of luck on your journey! I look forward to watching your epic big budget feature some time in the next five to ten years. Please share your strategies and helpful editing tips with the rest of us in the comments. Until day i work the one in tv station in indonesia. there is the tv program that i handled are news n feature.. And i so hopefully could becomes an assisten editor.. Thanks for the post. Time to follow the dream! Thanks Vijay. I am very thankful that I have in some small way been able to help my fellow aspiring editors. I am sure that you will do the same, assisting others once you start to see success. I wish you the best of luck pursuing your dreams. Great post. It’s so nice to see it realistically laid out somewhere. I got into AFI for editing but had to forego it because of the cost. Does going to a place like that improve you chances a ton? Would love to get your opinion on that. Thanks! I’m doing well and have worked on some fun projects. I think I’ve learned a lot more about breaking into the industry since I wrote this post over 5 years ago. I’ve been wanting to do an updated post, to share what I’ve learned and hopefully help more people who are looking to become editors, but it always seems to be towards the bottom of the to do list. Hope this post was helpful. Hatsoff to you sir, Thanks for the valuable tips. Will you guide me to enter in Hollywood as a assitant editor? I need some help & guidence.